My last project today takes a slightly different take on one of the Ikat border stamps. 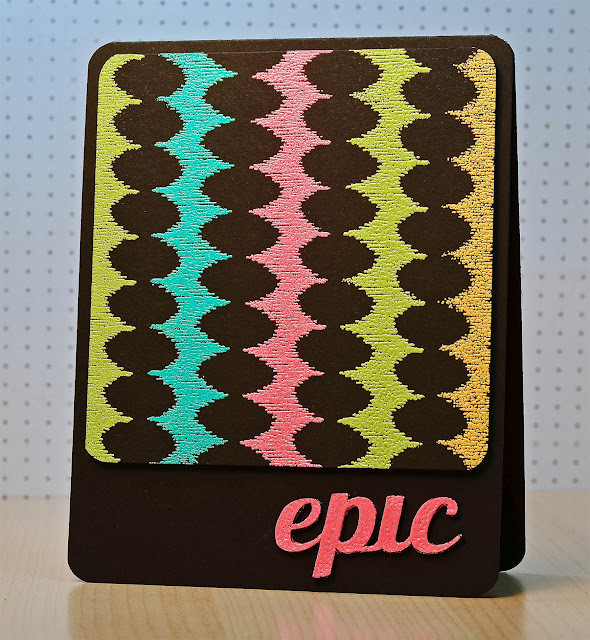 I embossed the stamps in neon embossing powders to create this funky design! I never thought I would say this after 1987, but I still love neon (at least for cards)! 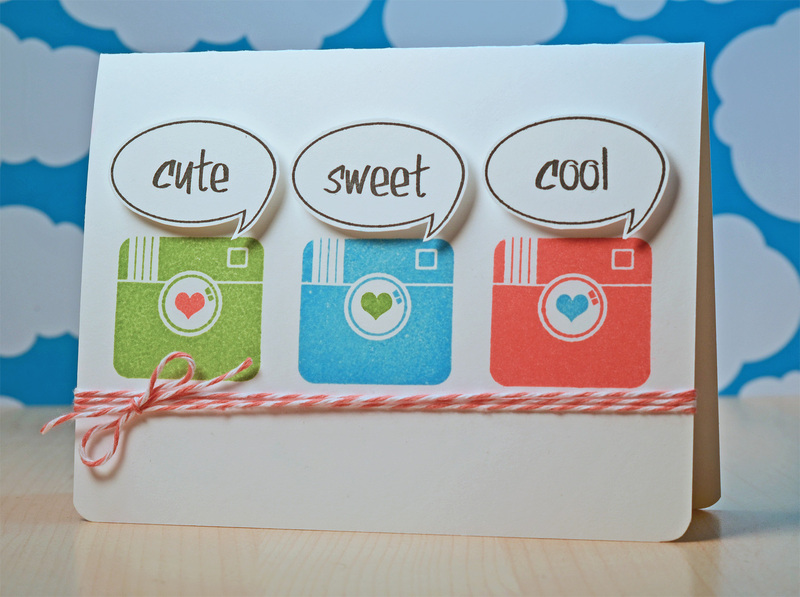 The sentiment was cut using my Silhouette and embossed with matching powder. A completely different look for the Ikat! That's it for me! I really appreciate you stopping by all week. I really appreciate your comments and kindness:) Please check out the links to see what Jamie, Heather, Kasia, and Chunyuan are showing today! These are all great, but that epic card is so so cool! You really did an amaing job with this release! Epic card! Love the neon twist! Got to get on the neon bandwagon! Awesome cards!!! I LOVE the cameras!! Great colors!! Fabulous projects - thoe cameras are so darn cute! I liked neon at LEAST until the early 90s...lol. 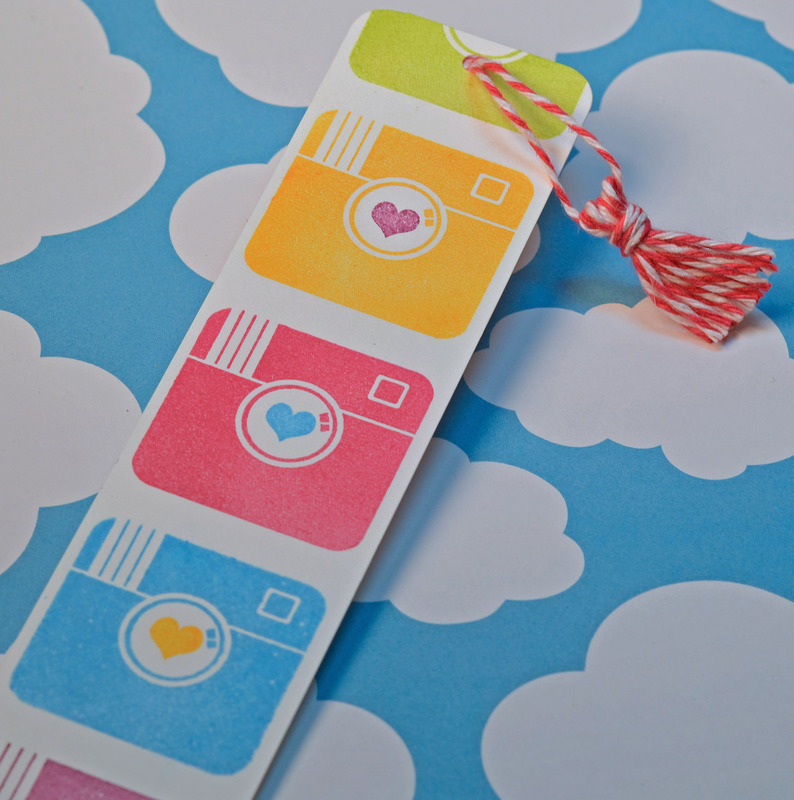 I love the twine tassel on your bookmark (too cool! wish my practice stamping resembled something good!) and the neon Ikat? Epic. Truly is. Love how it pops off the black! Really super cards and bookmark. That embossing powder looks like such fun. Such cool cards, JJ! 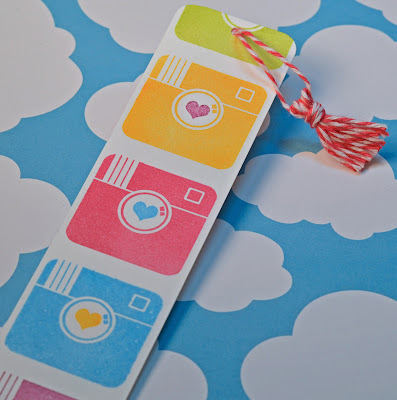 The Ikat card is simply awesome, and I love the fun camera card and matching bookmark! 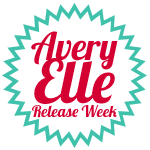 You rocked this release! You always rock the camers and I love when you turn your scraps into yet another gorgeous piece of work! Your second card is amazing - I love how it has so much movement! 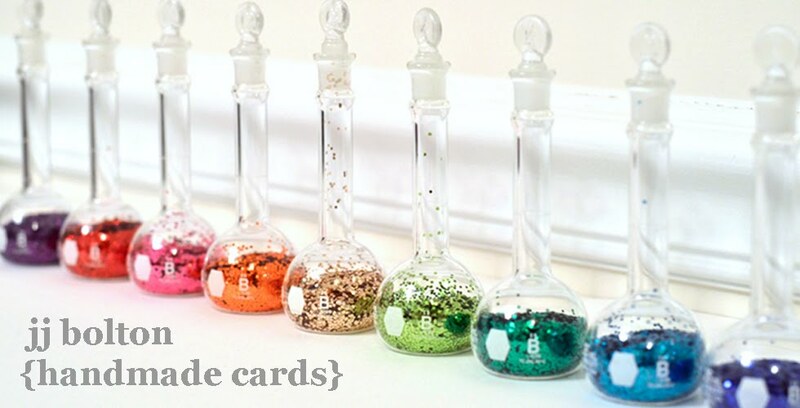 Not to mention you used all those different embossing powders and there's not a stray speck to be seen. I bow down to you! jj, I just got back and I'm leaving again but I can see I'm missing so much! Your card and bookmark are bright and fun - this looks like a great set.